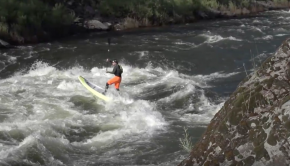 A couple of years back, when river SUP had a huge progression!! 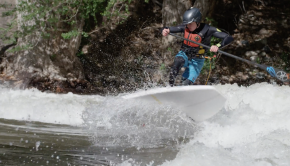 Team Badfish going to explore the Montana Playground! 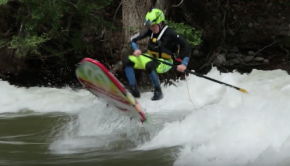 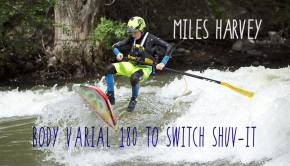 Miles Harvey INCREDIBLE Ninja River Surfing Skills!